A perfect and surprisingly affordable venue to host your next special event. 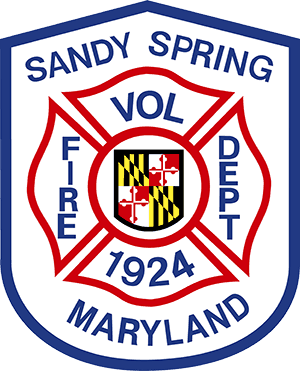 Why not have your child’s birthday party at the Sandy Spring Volunteer Fire Department! The SSVFD relies on donations from our community and various year-round fund raising programs to support every aspect of our Department. We have grown to keep up with the community, and we need the support to continue to grow as the community does. Your donations help fund advanced life-saving equipment, safe modern facilities, specialized training and advanced fire equipment.